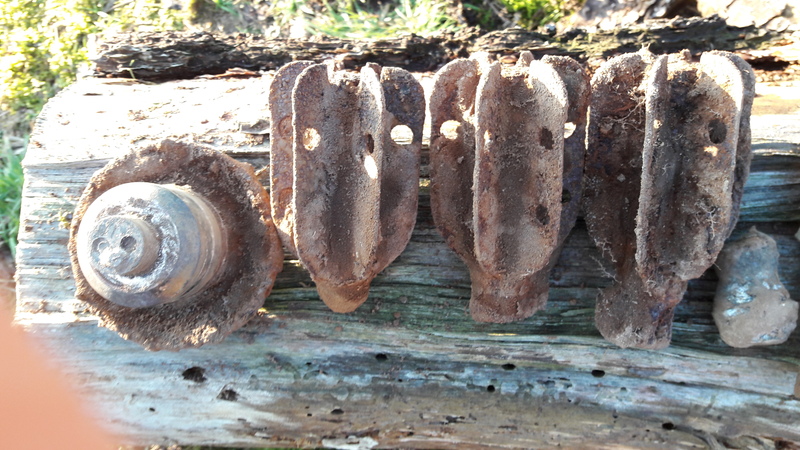 1st Line Defence were commissioned to provide UXO support at a site near Thetford, Norfolk prior to the construction of a new culvert. 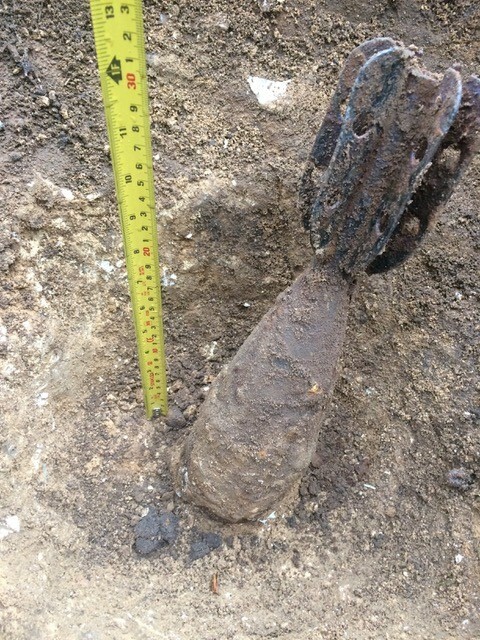 The client was aware that previous unexploded ordnance finds had been made in the area and wanted to ensure that their works could be undertaken safely. 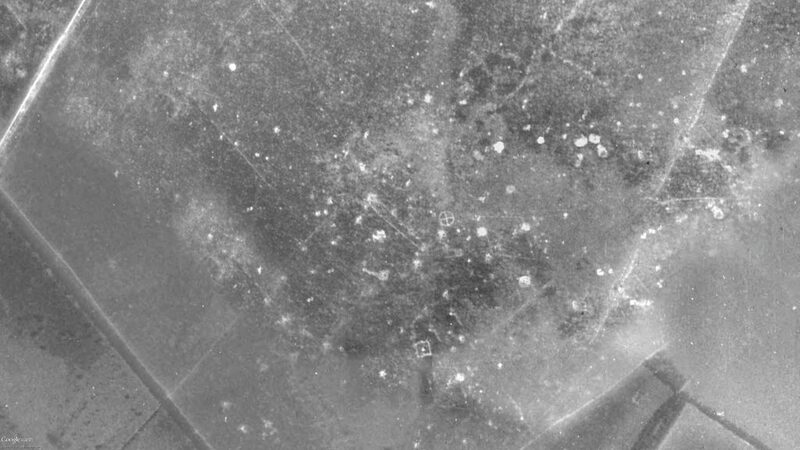 Some preliminary research was undertaken by our in-house research department which showed the area to be part of a WWII-era practice bombing range. 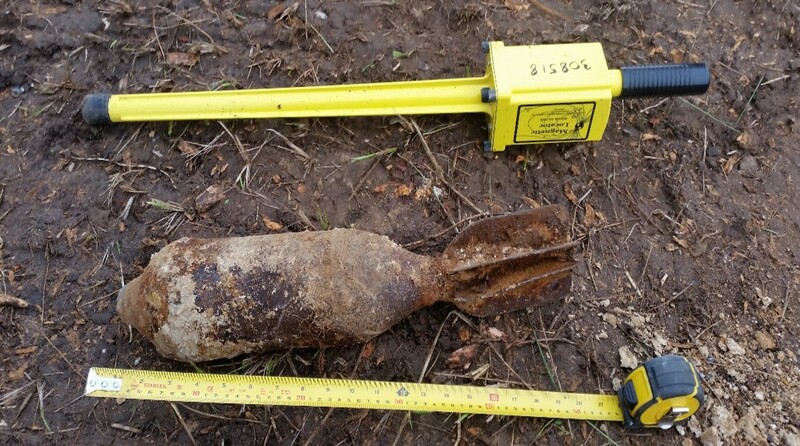 As the site was ‘greenfield’ and previously undeveloped, and taking into consideration the risk and the proposed scope of works, 1st Line Defence recommended that a non-intrusive UXO magnetometer survey be undertaken. 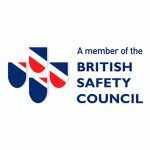 The demarcated works areas were surveyed by a two-man team and the data returned to head office for processing and interpretation. A false-colour map was produced which showed sub-surface ferrous anomalies. Targets were then picked and a list produced for investigation. 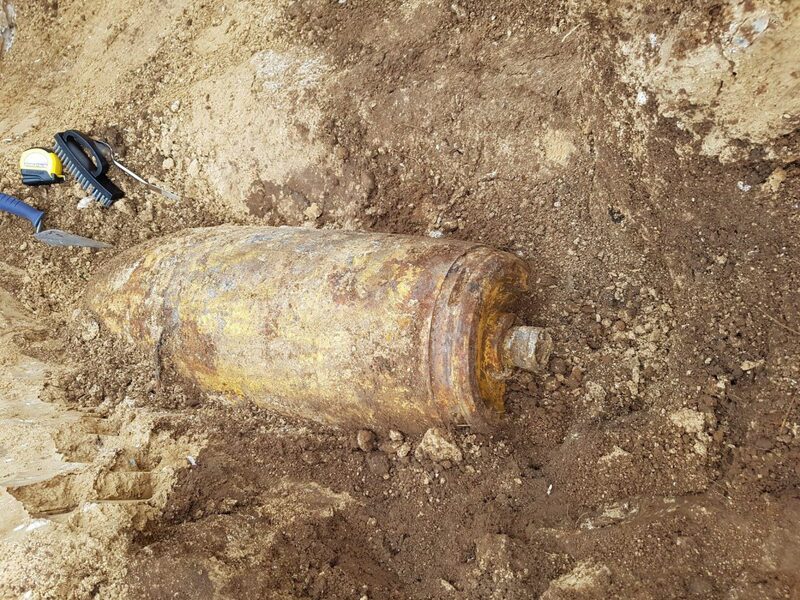 A UXO investigation team relocated each target on the list using GPS and utilising modelled masses and depths, excavated each anomaly. 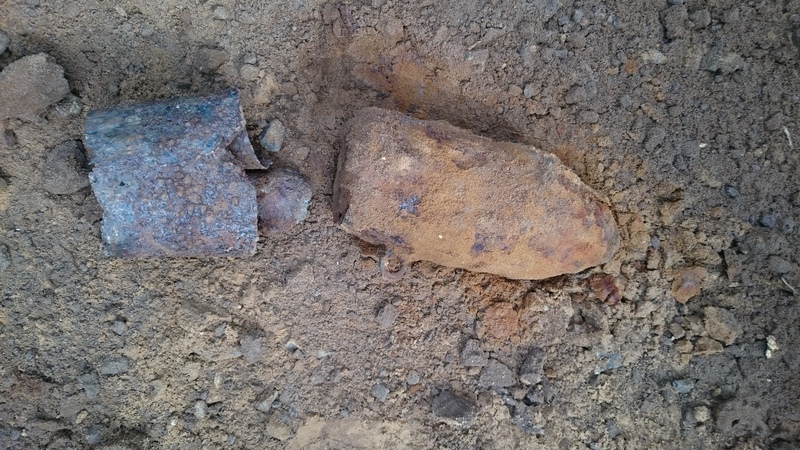 During the investigation phase, 63 UXO-related items were recovered. 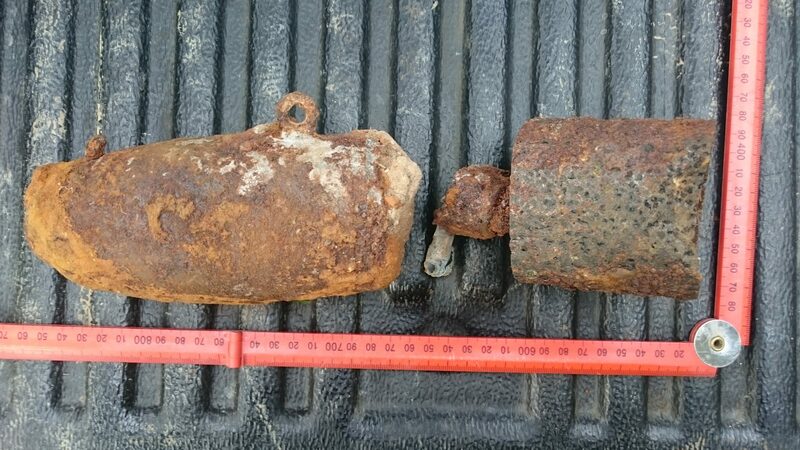 These included live 3in HE mortars and a live British 500lb bomb – all of which were destroyed in situ.